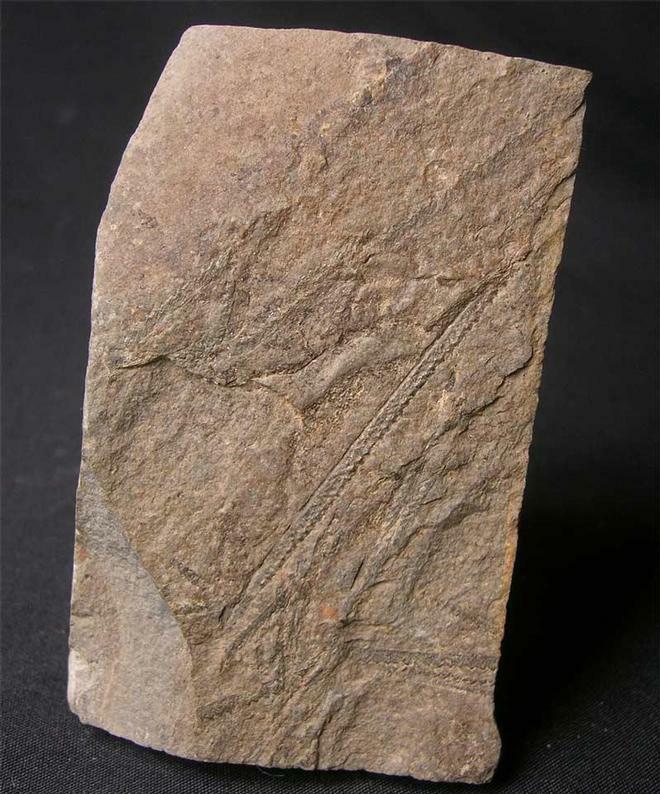 A lovely example of this classic Graptolite from North Wales. The matrix has been shaped around the Graptolites to reduce the stone ready for a perfect drawer specimen. 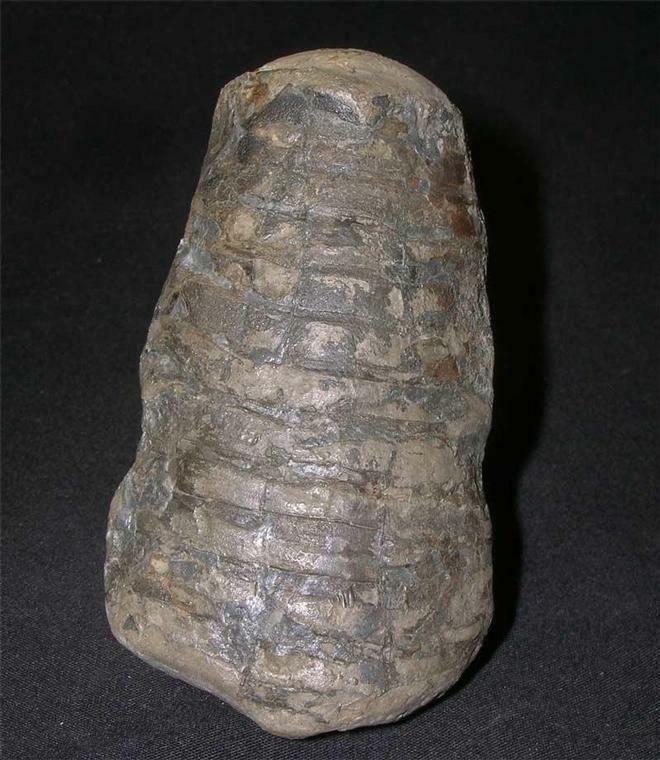 This phragmocone belonged to a large belemnite, well over a foot long. 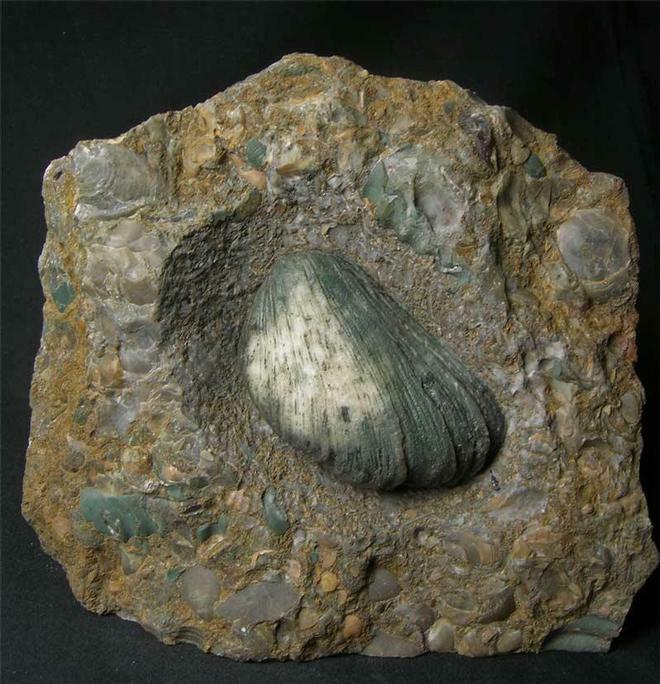 A really nice aquisition for the beginner or the collector of belemnite related fossils. Approximately 181 million years old. 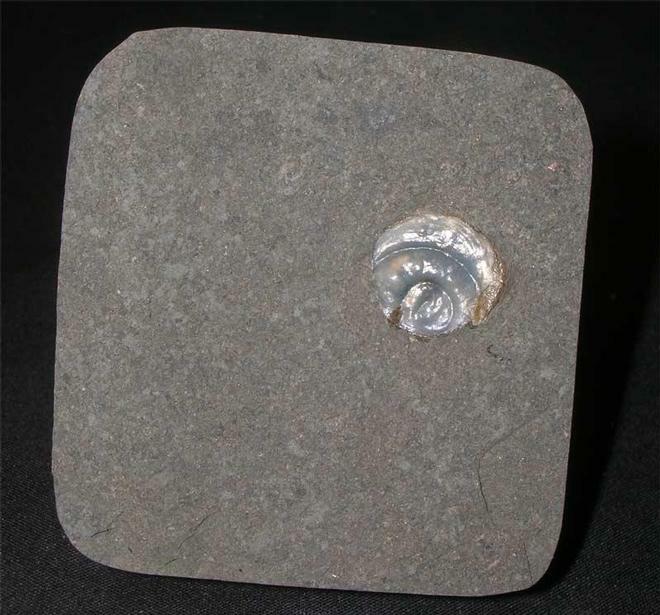 This example has been attached to an ammonite (Psiloceras planorbis), taken the ammonite's form and then dropped off. The oyster has been preserved in hard shale which has been shaped. A very interesting study fossil which is approximately 208 million years old.